Evan Spiegel, CEO, Snap Inc. stated that the Snapchat Android redesign and will be rolled out by the end of 2019 at the Morgan Stanley Technology, Media & Telecom Conference 2019, San Francisco. “Android is absolutely critical to our strategy. There’s something like 2 billion Android users that don’t use Snapchat. A couple percent of those I think would be well received by all of us” ,” Spiegel stated, as reported by CNBC. 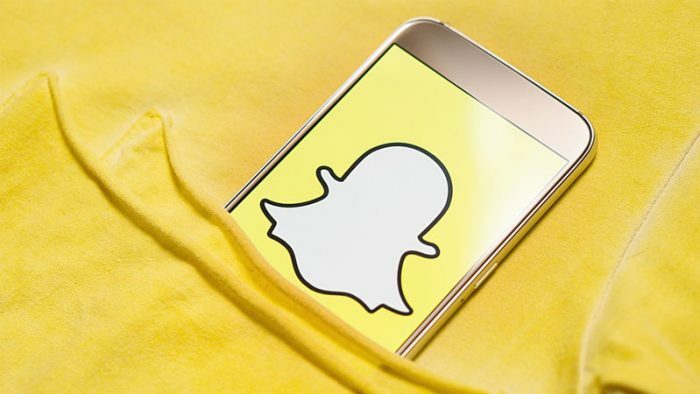 In January 2019 Snapchat was also mulling over making ephemeral stories (lasting 24 hours) change, to let them last longer or permanently until you delete it. And, Snap initiated Snapchat end to end encryption for photos and videos which would prevent the media shared between users from being deciphered by any other party like service providers or the platform itself. Overall, Snapchat’s every stride is seemingly to bring itself closer to users either inactive on the platform or are not present on the platform at all. As the CEO mentioned, there are a group of users untapped by the app and hence we may see the app’s userbase going higher.